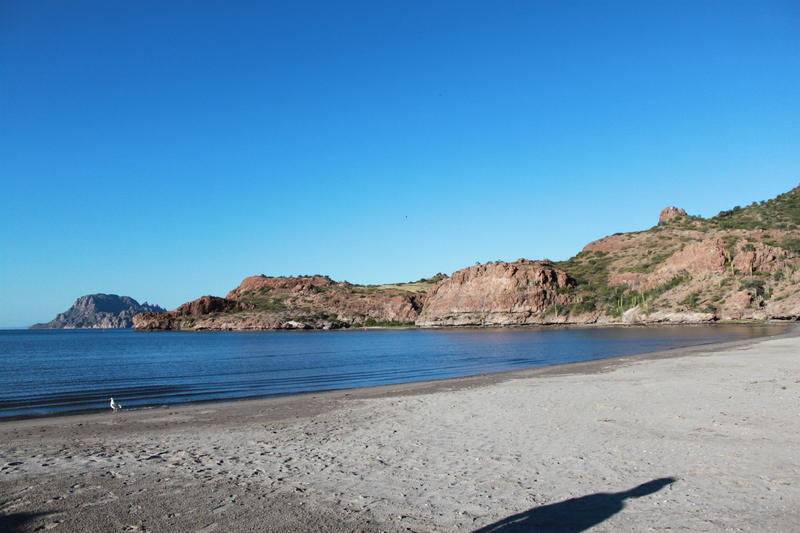 I recently returned from a trip to Baja Mexico. I’ve always been curious about what it’s like and have wanted to take an extended road trip down to the bottom and back. 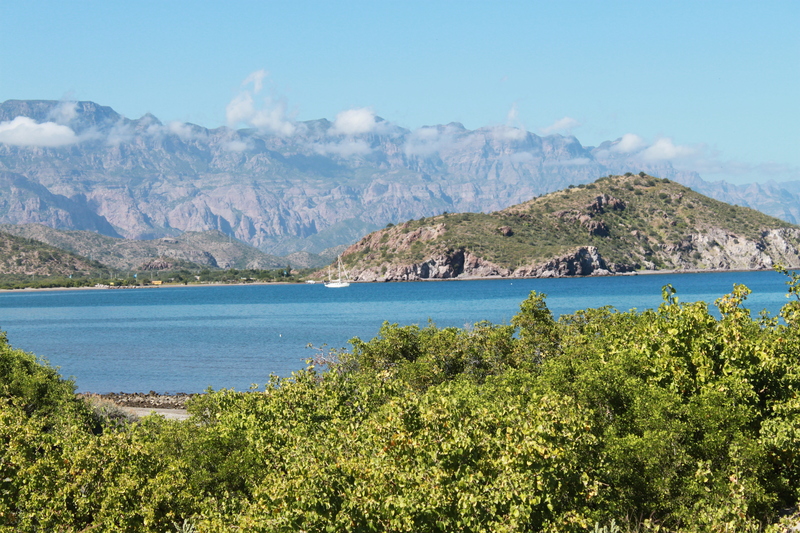 To give me my first taste, I traveled to a town called Loreto – about halfway down the Baja peninsula on the Sea of Cortez. As I flew into the little airport, we were treated to an amazing view of the mountains and coastline. Over the past 2 months, there has been above average rainfall resulting in some flooded-out roads and spectacular greenery. I was expecting a dry desert landscape, but instead, it almost reminded me of the Nepali coastline. It was incredibly green. The mountains were majestic over the rugged coast and islands. Upon arrival, it was pretty clear this is a fairly primitive area. The airport is so small that it can’t accommodate jets. So, propeller plane it was. I took a direct flight from LAX via Alaska Airlines. 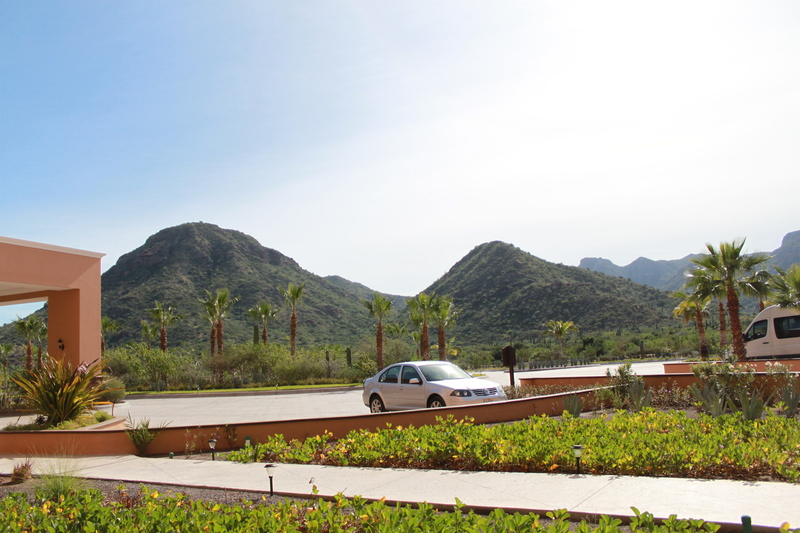 The drive out to Villa del Palmar was scenic. The barrel and pipe organ cacti were abundant. 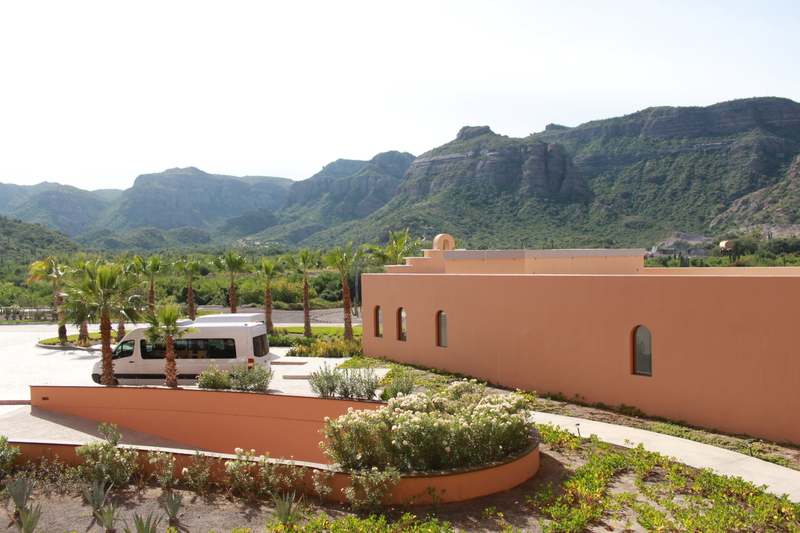 There’s a shuttle that will pick you up and take you directly to the resort. At about 40 minutes away, the ride isn’t so bad. When you turn off towards the resort, the road turns to dirt. It’s pretty obvious that this is about the only thing out in this area. There’s a small fishing establishment nearby, but that’s about it. You do pass a few areas on the way down that one could stop and get gas at if you decide to rent a car (which you can from the resort). 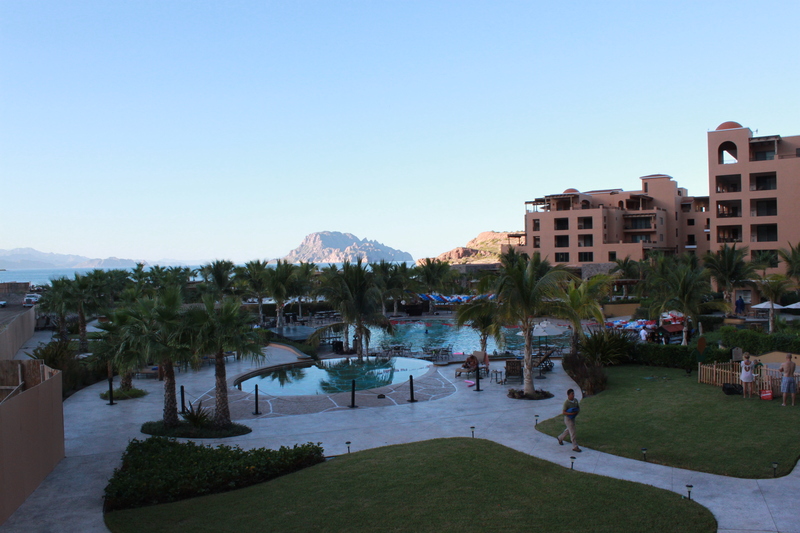 The resort is amazing (yes – definitely living extravagantly for this particular trip – though I prefer primitive camping). 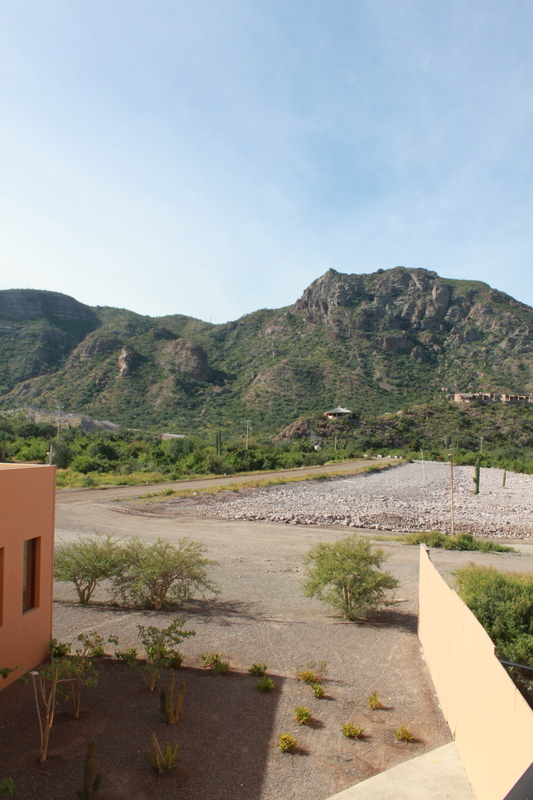 I’m new to exploring Mexico so this is a new adventure and area to add for future travel. 1) All inclusive covers all of your food and normal alcohol – and by alcohol – I mean everything from Margarita’s to Mojitos etc. 2) There are beach lounges and umbrellas down on the beach. You will also find a bartender who will bring you drinks and food from the main kitchen. There’s also a stand to rent kayaks and paddle boards. 3) Some sites tell you that all-inclusive covers an hour of your kayak or paddle board rentals each day – it does not. We learned this at the end of the trip. Though truly, it’s not that unreasonable. I think I paid $20 an hour or $35 for half a day. It seems like you would want to use them more, but after about an hour of paddle boarding, it’s kind of nice to come back in. I did bring water shoes as this area is known for stingrays. They tell you to shuffle your feet in the sand but I found the water shoes to be great to have. 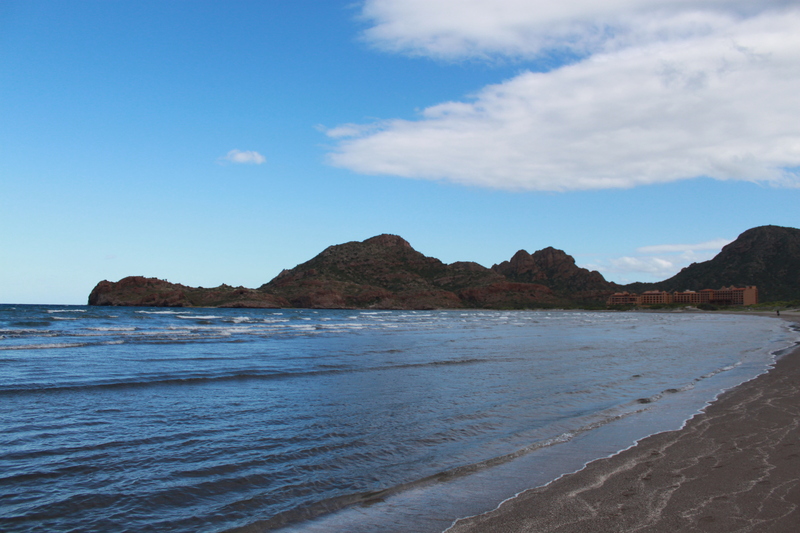 They also help with the paddle boarding and exploring rocky beaches. We also found a few blow fish and sea urchins on the beach – I would not want to step on either. 4) A note on paddle boarding – not nearly as hard as it seems. It was really easy on a fairly calm day. You should also know that the bay is really shallow. You can walk out over 40 feet or more and it’s about knee to waist deep. I tried paddle boarding sitting down with a kayak paddle – more fun than any kayaking I have ever done! Watching the pelicans dive and fish while floating on a paddle board was the highlight of my trip. 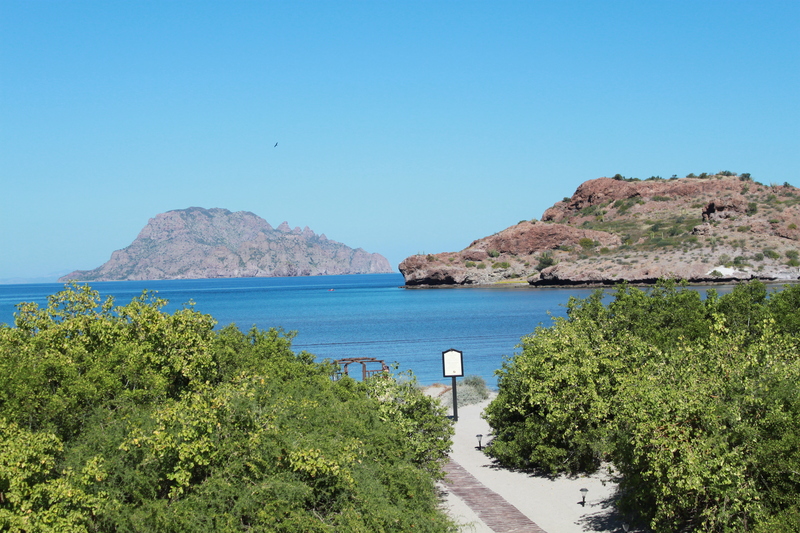 5) I was there in November – so snorkeling was ok but not great. There are definitely fish to see, which you can see on one of the clear bottom kayaks or from the paddle board. 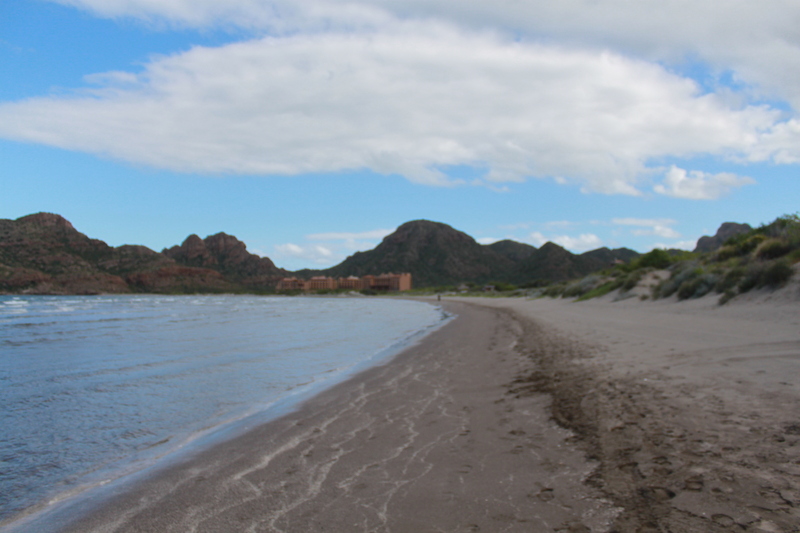 I did find a stinky little bay filled with fish carcases. 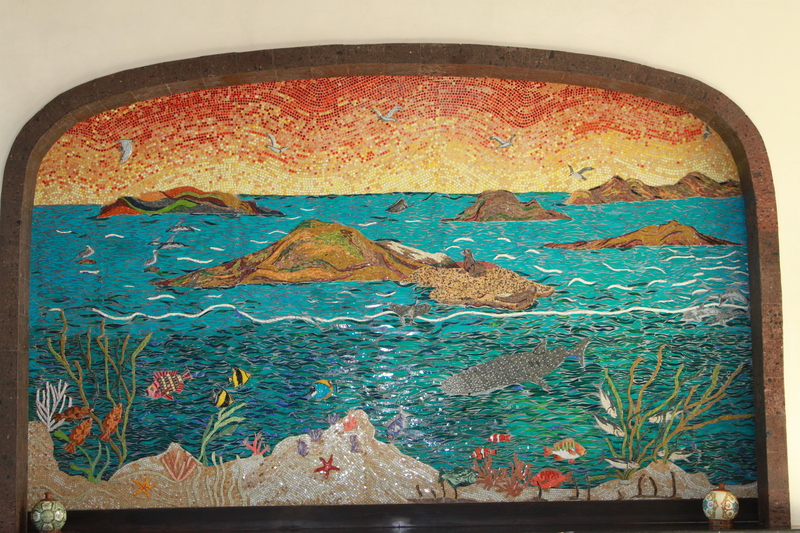 Kind of cool – especially the hammerhead shark heads. I found out that the local fishing village across the bay cleans their fish and dump the heads back into the bay – so they wash up on the opposite side. I’m not entirely sure if there are sharks in the area. I suppose with any ocean based water that one must always be careful. The locals told me that they go way out into the sea to catch the sharks – so who knows. I’ve done a fair amount of swimming in Hawaii which is much more known for shark activity. I’m not overly concerned. 6) Try to get a room about the second or third floor. The views can be amazing. I think if you call ahead to request a certain room – I would go with the 3rd building – 3rd floor or higher with ocean view. I don’t think you can get into the 4th building unless reserving the presidential suite. I noticed that with any room, there are positives and negatives – so all rooms seem to have something good to offer. 7) The have a world-class spa and work out facility. 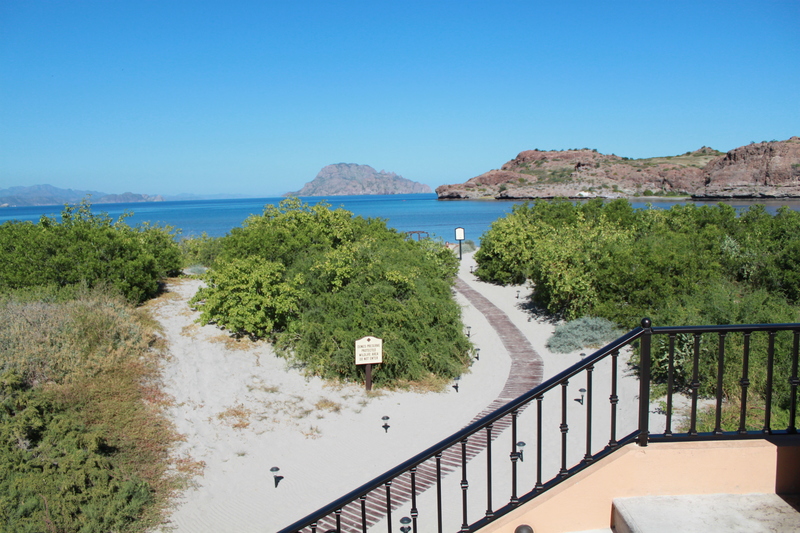 With all inclusive – you have access to the wet areas in the spa. I found it to be more comprehensive that any spa I have been to. They even have an aloe dipping pool – which is great if you get too much sun. 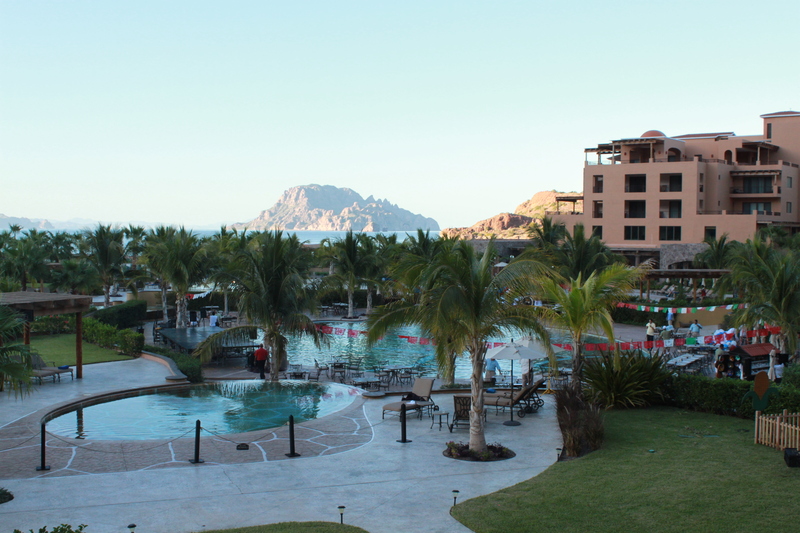 8) When I was there, the hotel was pleasantly uncrowded. One waiter said that a few weeks previously, they had hit 50% capacity – which was the fullest it’s ever been. If you don’t like crowds, this is the place for you! 9) You can drink the water! I get sick on water easily while traveling in the US. I was nervous about what to expect in Mexico. 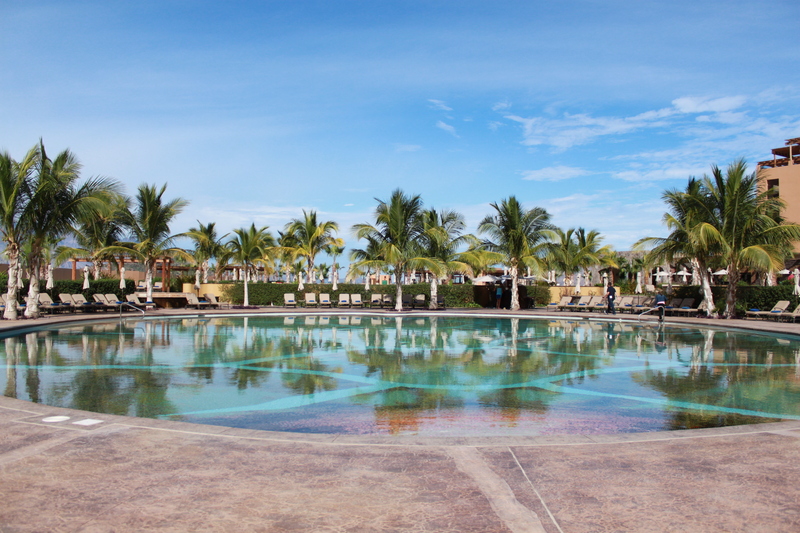 At the Villa del Palmar, they desalinate their water. It is probably some of the purest water you will ever consume. It’s so pure that they have to add salt back into it to make it consumable for humans. Go figure! 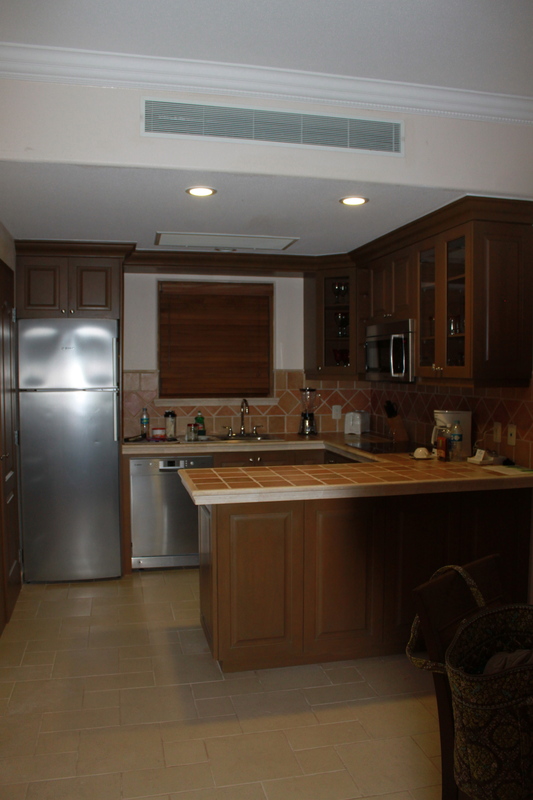 10) Kitchen and underground tour – definitely take it – it’s amazing to see how everything operates. 11) Tipping – for the all-inclusive plan, they add 15% to everything for a tip. You can also choose to tip additionally. I did and don’t regret it. Sure, it tacks on a bit at the end, but you will never have service like this anywhere else. I have stayed in 5 star and 6 diamond resorts. 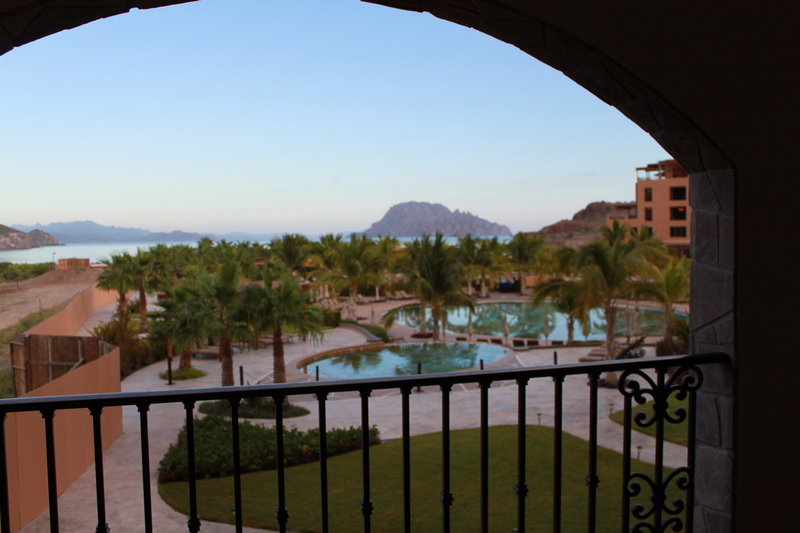 I have never experienced service and hospitality like I did at Villa Del Palmar Loreto. It was the hardest working most gracious group of people from the maid service to the waiters. I think they all deserve a few extra dollars here and there. For the maid service, I would recommend leaving a small tip every few days. That way it’s not just one person getting the tip at the end (I could tell that we fluctuated between at least 2 different maids). 12) Unless you take one of the shuttles into town (which they provide for free a few times each day), there is nowhere to shop. I found this to be so refreshing after taking a cruise this summer and feeling forced into all of the touristy filled towns along the way. I needed some r&r on this particular trip and loved that there weren’t shops or anything else vying for my attention. Most nights they provided some form of entertainment and sometimes I went and sometimes I didn’t. It was great. There is one small shop in the premise with the basics – but it was really expensive. 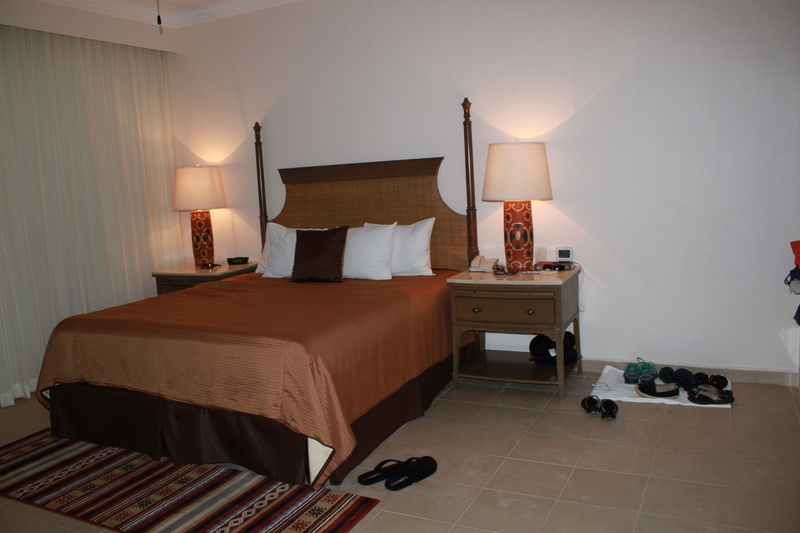 12) Room service – is included in your all-inclusive plan during certain hours and they only add a $2 charge. I know after a long day of traveling to get there, having breakfast on the balcony was perfect the next morning. 13) The balconies are enormous and if you are lucky, you can get wifi sometimes. 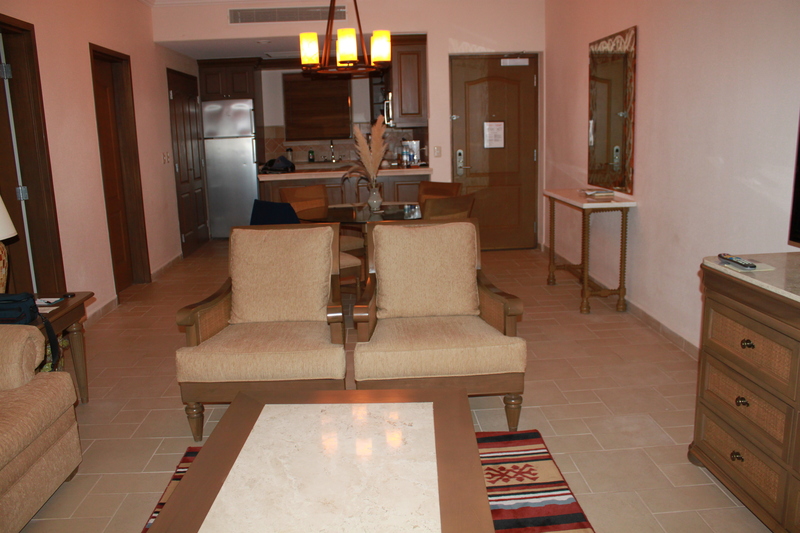 14) It’s true – there is no wifi in the rooms, but there is access throughout the resort. Also, cell service was really limited. I added Mexico to my plan (ATT with iphone) right before I left for $70. Most of the time my cell phone was off and I didn’t miss it one bit. Limited wifi access was pretty great as well. It forces you to truly go on vacation. 15) Bring something to read because you can’t buy books there. There is a very small – and I mean very small – lending library on the property. There were no books for sale at the little shop. 16)All inclusive – would I do it again? Hard to say. If you like to eat and drink a lot, then yes. I’m a pretty light eater and drinker and found I had to work to break even. 17) The breakfast buffet each morning is awesome! I usually don’t like them and this one as better than I could have asked for. A side note about cream for your coffee – I think it’s the boxed stuff. It tasted just fine, but it caught me by surprise at first. I’m a bit of a coffee snob and was happy that you could order espresso. Is is great – well, it beats the regular coffee. And with all-inclusive – you can order as many as you like. The orange juice is freshly squeezed (at a breakfast buffet!). 18) I stayed in a 1 bedroom suite and it was fantastic! It was much larger than expected and had a nice sized kitchen, 2 bathrooms (including 2 showers), a washer/dryer all in one (that was fun to figure out – finally found the instructions in a kitchen drawer), 2 tvs, 2 sliding glass doors out to the really larger balcony, 2 tables, large jacuzzi tub, safe, and a pull out couch. When you arrive at the hotel, they will give you a wrist band that works as your room key. This is brilliant because you won’t have to carry anything with you as you go to the pool or down to the beach. A small note about the resort – there is construction happening as they are continuing to develop the area with more buildings and a golf course. I didn’t mind the construction at all. You could see some of the undeveloped areas from the room, but it really didn’t bother me. 19) What to pack? I was there in November and there were definitely a few days that were a bit cooler. I brought a really light weight jacket and jeans – didn’t use either. I found long sleeve t-shirts and light weight pants were perfect in the evening. For guys – shorts, light weight dress slacks for dinner (thought it’s definitely very casual), t-shirts and maybe one light weight jacket. For girls – shorts, tank tops, t-shirts, bathing suits, capris, and maybe a light weight dress or skirt for dinner (though very casual). I would pack flip-flops, water shoes, sandals for dinner and tennis shoes. Don’t forget the sunblock and mosquito repellant (just after the rainy season). Also, a small back pack or beach/pool bag is really handy. I found that once I left the room, I rarely went back up because it was so relaxing down by the pool or on the beach. Overall – the trip was relaxing and everything I could want. If you are looking for shopping and bar hopping, this is not the resort for you. If you want to relax at uncrowded pools, to be waited on and see some amazing scenery, then it’s perfect. You can take trips out on the ocean (the concierge can set that up for you), take a shuttle into town, rent a car to go see the mission up in the mountains, paddle board out into the sea or do absolutely nothing. Will I go back – absolutely!